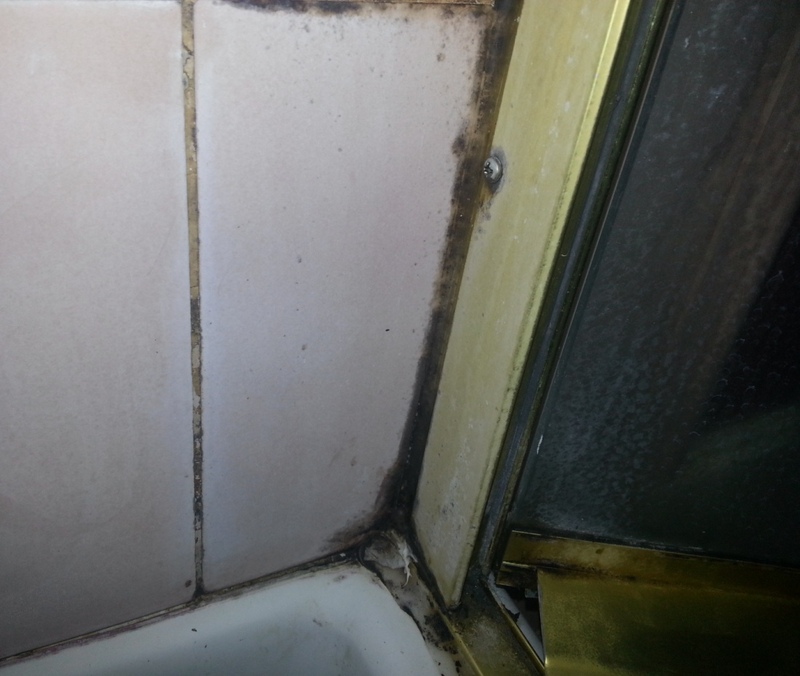 Shower mold is so common that many of us think little of it. It’s not inevitable, though. Mold in the shower can be prevented. It’s not harmless, either. Mold in the shower, as elsewhere, can lead to health problems. Furthermore, mold can spread from the shower to other areas of the bathroom and even to other parts of the house. Microscopic mold spores easy drift from place to place and when they settle on other surfaces, mold can begin to grow there. Mold grows particularly well in bathrooms, where there is usually plenty of moisture. If mold spores get inside heating and air conditioning ducts, mold can quickly spread throughout the entire house. There are steps you can take to prevent mold in your shower. Turn on the bathroom exhaust fan when showering and leave it on for several minutes afterward to increase ventilation in the bathroom. If you don’t have an exhaust fan in your bathroom, consider installing one. You can also open a window a few inches if you have a window in your bathroom. Wipe down shower walls after showering. 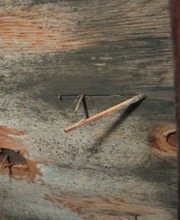 Mold needs moisture in order to grow. Wipe down shower doors or shower curtains, as well. If you don’t wipe down the shower curtain, at least spread it out so it can air dry more easily. If you don’t wipe down the shower walls, leave the shower curtain or shower doors open slightly to allow the walls to air dry more easily. Clean the bathroom regularly with a good disinfectant that kills common strains of household mold. 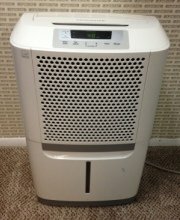 This will remove any microscopic mold spores that might be there even if you can’t see them. Of course, it will also remove bacteria that can make you ill. Inspect your shower regularly for signs of mold. Address any mold growth promptly before it has time to spread. If you do get mold in your shower, these steps will help you remove it safely and thoroughly. Remove mold from the shower as soon as you notice it. Deal with it right away before it has time to spread. Use a disinfectant known to kill mold. Follow this link to learn more about mold removal products. We recommend wearing latex or vinyl gloves and an N-95 respirator mask when removing even small amounts of shower mold. The process of scrubbing moldy shower walls can send hundreds of thousands of microscopic mold spores into the air and they can easily be inhaled. That can make you sick, so it’s important to take safety precautions. Wash your shower curtain with hot water and bleach or simply replace it. Inspect the rest of your bathroom for signs of mold, as well. If you notice a musty smell in your bathroom, there is most likely mold somewhere, even if you don’t see it. You can read more about that characteristic mold smell here. If you smell a musty odor or otherwise suspect hidden mold but can’t find it, we recommend scheduling a free home inspection by a mold remediation specialist. Follow this link to find qualified mold remediation specialists offering free inspections in your area. If you find mold in other areas of the bathroom as well as in the shower, we recommend checking the rest of the home for mold, as well. As mentioned earlier, mold spreads quite easily. If you have respiratory problems, a weakened immune system or a mold allergy, you shouldn’t attempt to clean up mold yourself. 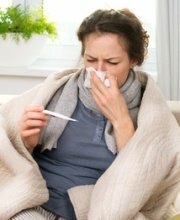 Doing so increases your risk of serious mold-related health problems. Talk to your doctor if you have questions about whether or not it is safe for you to clean up mold yourself. The U.S. Environmental Protection Agency (EPA) also recommends calling in a professional if you have mold covering an area greater than 10 square feet or if mold develops after flooding with water that might be contaminated with sewage or other hazardous substances. If you need help cleaning up mold or if you just want some expert advice, we suggest scheduling a free in-home consultation with a mold remediation specialist. An experienced professional will visit your home, inspect for mold, advise you about the work that needs to be done, and answer any questions you may have. There is no cost and no obligation, so you have nothing to lose. To find qualified mold remediation specialists offering free consultations in your areas, just follow the link.